Well folks, it's nearly that time of the year again. 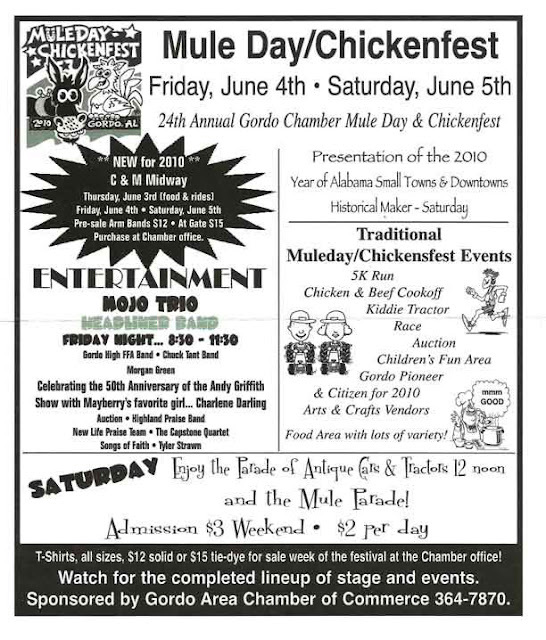 Make a plan to head over to Gordo, AL for the Mule Day/Chickenfest festivities on Friday, June 4 and Saturday, June 5th. 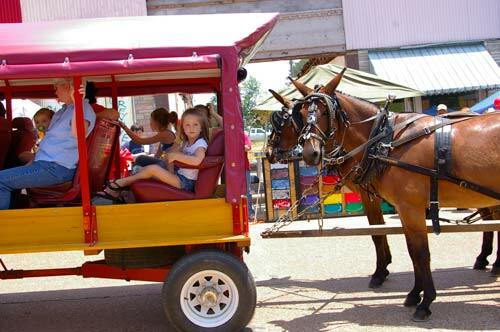 This year's event includes the addition of a midway and the presentation of the 2010 Year of Alabama Small Towns & Downtowns historical marker (on Saturday). As Mule Day parade enthusiasts well know, the Mayberry sheriff's car is a standard feature of the antique car portion of the parade which also includes tractors, motorcycles, horses and of course plenty of carts and buggies drawn by mules. 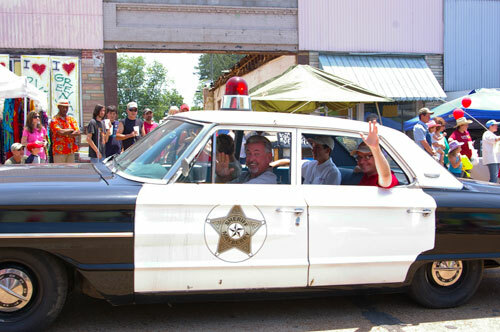 Charlene Darling (the cute-as-anything daughter of the mountain man who comes over to Mayberry to get her a husband) will also be there to celebrate the 50th anniversary of the Andy Griffith show. The Gordo artists will be on hand for Muleday/Chickenfest on June 4 & 5. Studio 121 featuring Glenn House and Kathy Fetters Art Gallery will be open for viewing. Barbara Lee Black's Studio 134 Art Galley will be open. Studio 117 will have demo printing and paper making. 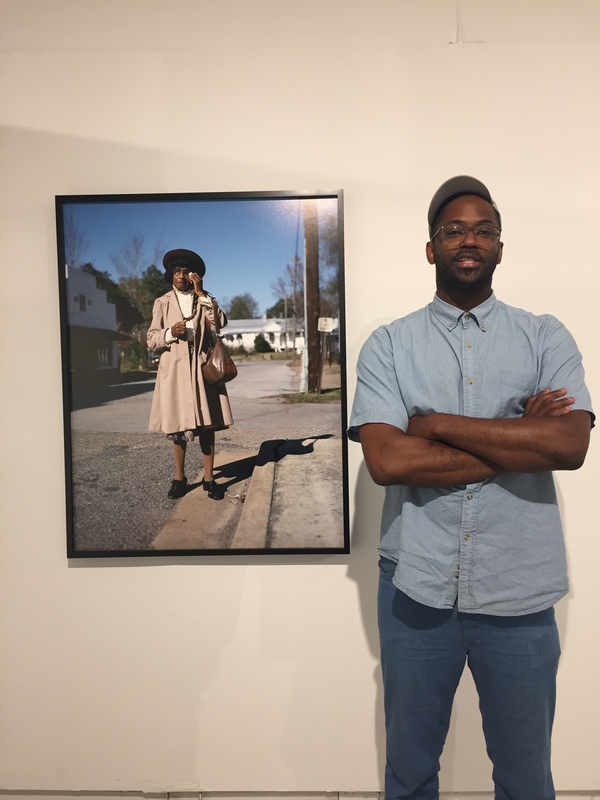 The Crossroads Arts Alliance will feature Tent Sculptures. For more information call Glenn House at 205-393-0149. 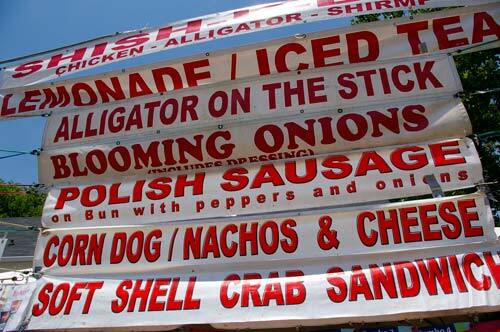 And there is plenty of good food to be had including gator on a stick and the amazing and delicious fried blooming onions. 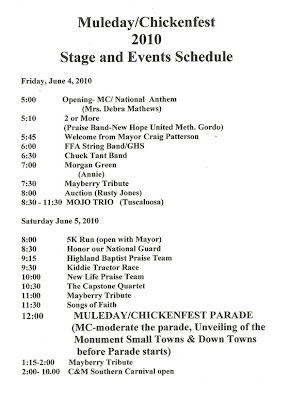 The complete schedule of events follows. 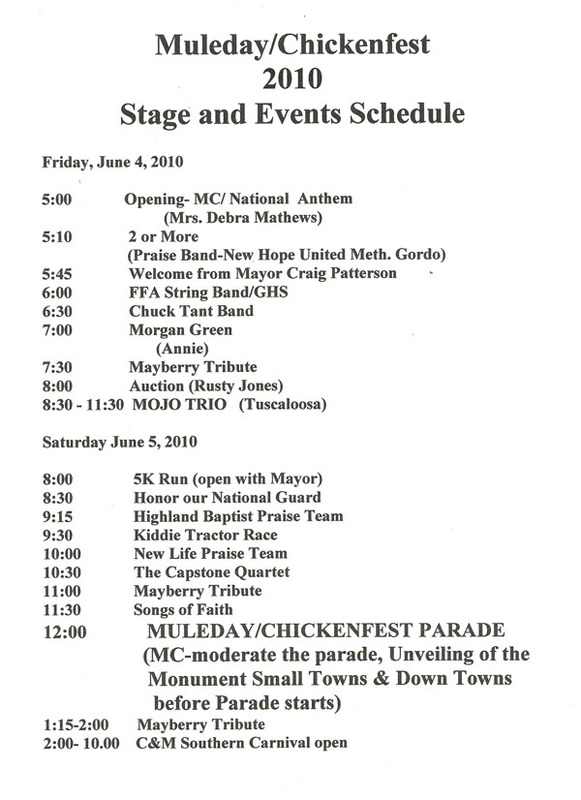 You can also download the schedule as a PDF here. Thanks for the schedule, Sylvia. I was having trouble finding it online. You're welcome. Hope to see you there!